Thank you for visiting New National Packers & Movers website,　we will not compare our services with other movers and packers, since it will be injustice to our customer as it will be like comparing apples to oranges. 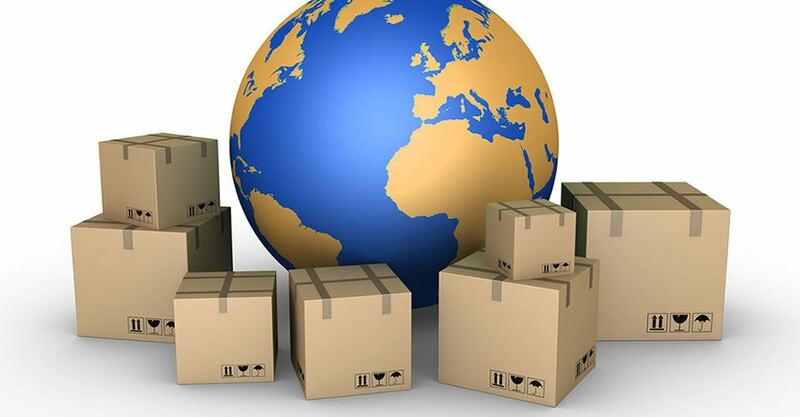 We are always known for our quality services in the field of cargo packing and moving. And have the highest percentage of repeated orders by existing clients, demonstrating the recognition for our professional packing and moving services worldwide.